InspectionXpert OnDemand for CAD 2016 has been released! We are proud to announce the first release of InspectionXpert OnDemand for CAD for 2016! 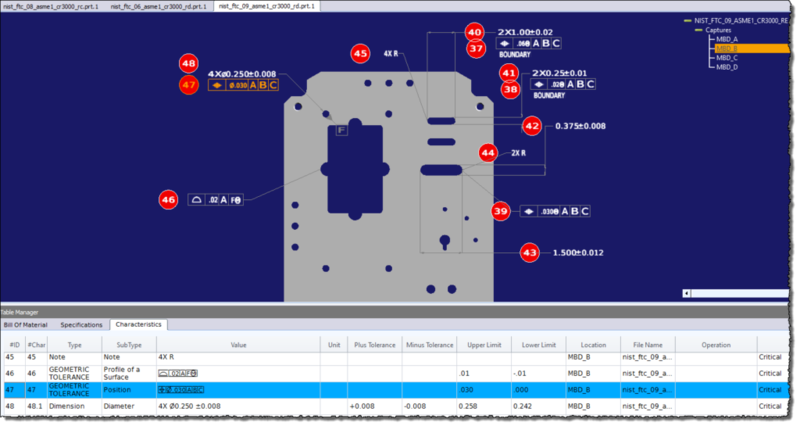 With this initial 2016 release we have added support for 2D NX and 3D ProE/Creo data in addition to numerous usability improvements. InspectionXpert OnDemand for CAD can now create inspection reports and ballooned documents from your 2D NX and 3D ProE/Creo data. 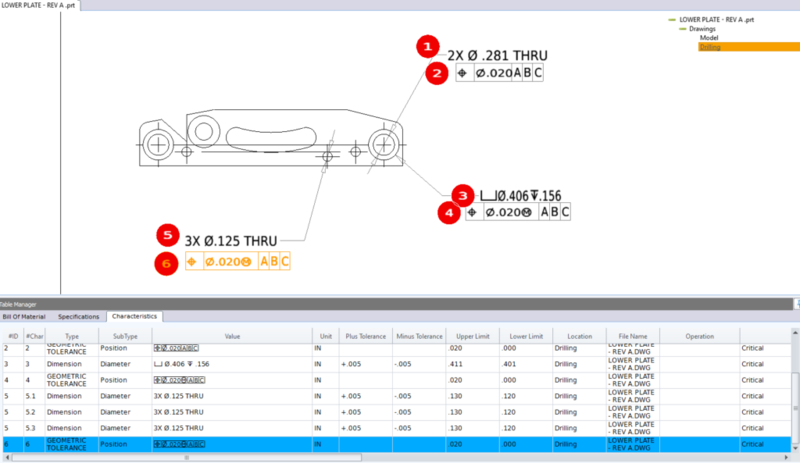 Log in to the customer portal to run InspectionXpert Ondemand for CAD 2016 now!